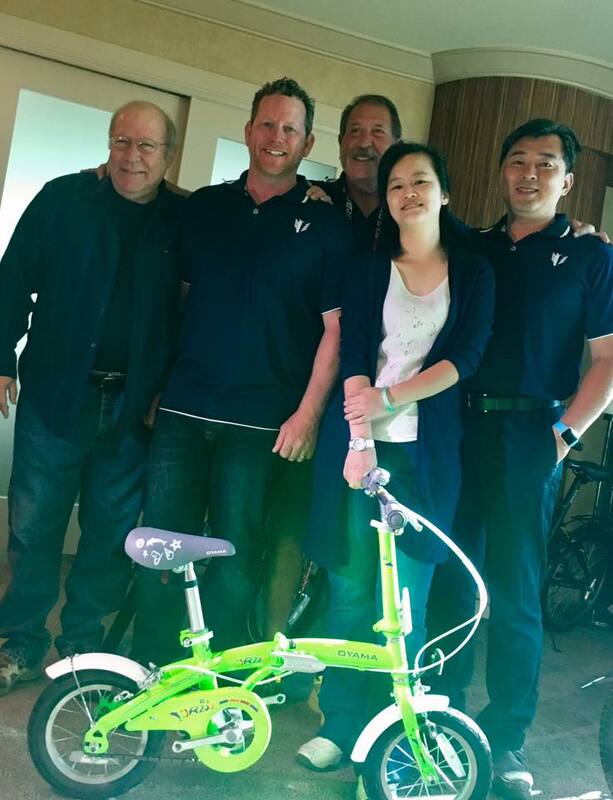 Oyama may not exactly be a household name, but it has been making bikes since 1966. 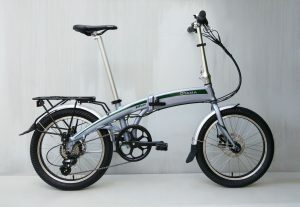 It has recently introduced its first folding electric bike, the Oyama CX E8D. 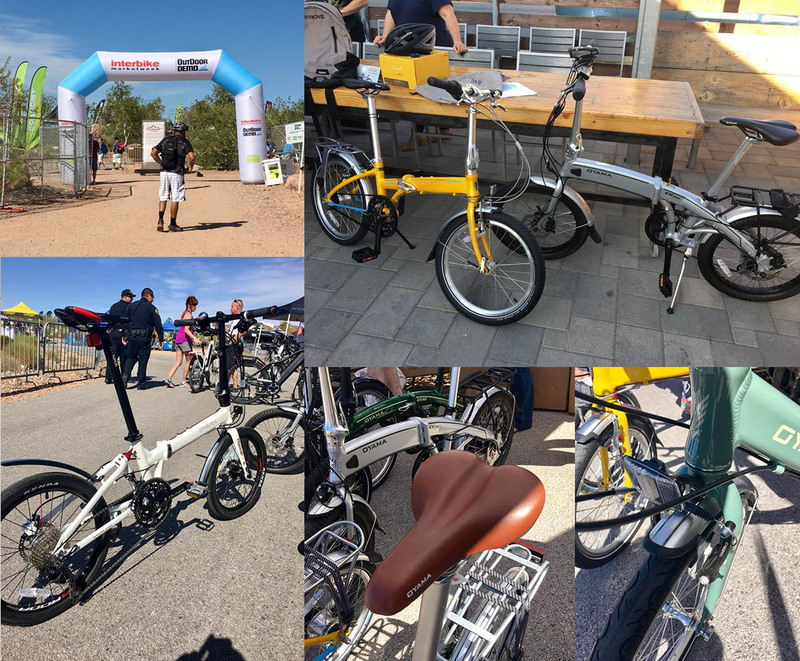 We first looked at it at last year’s Interbike. Now we’ve finally gotten our hands on one and took it through its paces. Right out of the box we were impressed with the way it is designed and packaged. It was extremely simple to set up: pull up the seat, set the handlebar height, unfold the pedals and you are ready to ride. It only took us a matter of minutes. It weighs in at 40 pounds, which is pretty lightweight for a folder, making it easier for us to get into a hatchback or even a car trunk. The Oyama CX E8D has a number of features that set it apart from many of the folders on the market. For starters, you almost have to search for the 250 Watt motor, which is well concealed in the rear hub. The battery, which is generally tacked on to most bikes is cleverly concealed inside the frame. 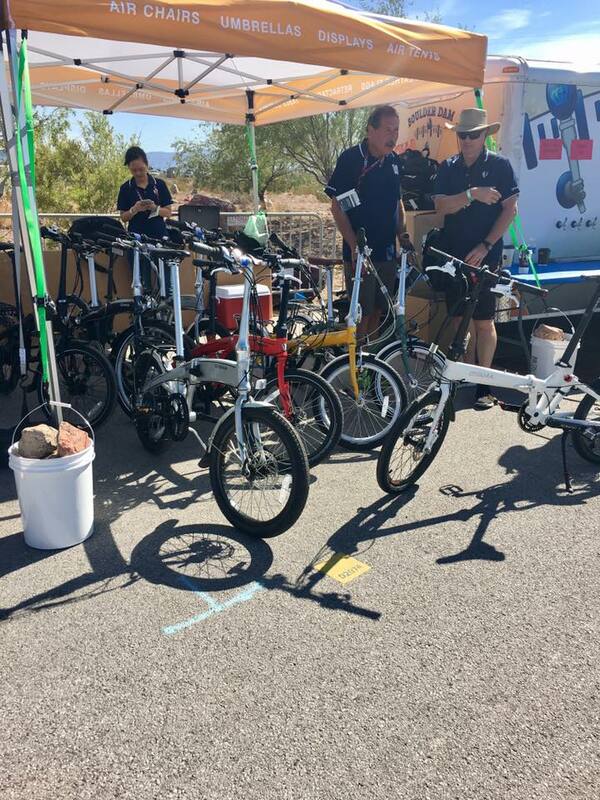 This is a pedelec or pedal-electric, which means that in order to make it go you must pedal, though Oyama is reportedly working on a throttle add-on accessory. It comes with capable Shimano 8 gear set, which again is generous in comparison to some other folders. And it uses a simple grip shifter. Many folders have a pretty limited use-case design. They are good for a quick urban jaunt, or for tucking in a car trunk or on a boat. The Oyama CX E8D is more capable than that. With fat tires and disc brakes, it is good for most road conditions, including hard packed dirt roads. 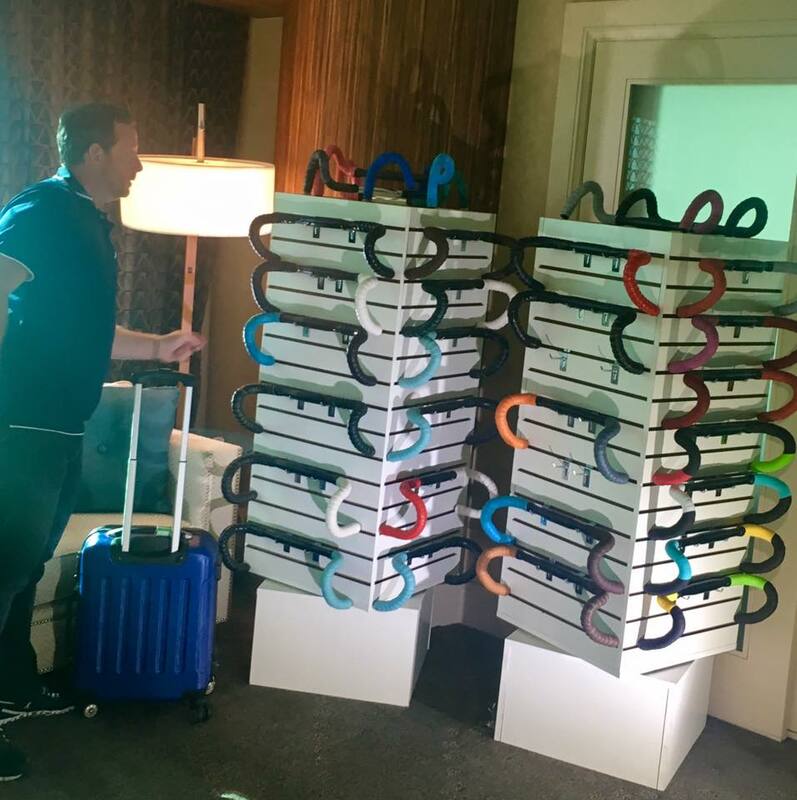 Because of their small tire size, many folders can be a bit awkward to handle. That was not our experience with the Oyama, which did just fine under all handling conditions. That was equally true on steep downhill stretches, one of the situations that can be unsettling on a bike with small wheels, but this was really stable. It has a very sturdy feel. The 250-watt motor will get you up to a cruising speed of 20mph on the flats, the federal limit. It had enough power to help get up the rolling hills we encountered, though you’re going to have to put in some effort. Again, with smaller tires and a smaller crank, you can expect to work a little harder. It does not have a suspension but neither do most folders. Among other features that set the Oyama CX E8D apart are design and build quality. From end to end, this is one good looking bike with its silver frame. It has a rear rack with a big clip for carrying your accessories, along with the ability to put on panniers. The display is pretty basic but gets the job done. It displays remaining charge as well as which of three levels of power assist you are using. 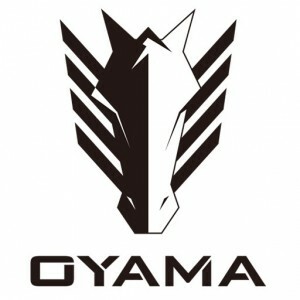 There’s a button for a light, but Oyama has yet to provide the accessory that it will activate. Another trade-off on folders is range but we think that with an estimated range of 25-30 miles, it will certainly give you enough juice for a trip into town or a leisurely cruise. We used it with the high power assist running almost full time, and found very little battery drain despite some challenging hills. Charging time is four hours. You can charge the battery in the frame, or remove it. There’s a power switch on the side of the frame. And in the same location, there’s a USB port so you can charge your phone as you ride. There’s plenty to recommend this bike, which turns out to be one of the best overall folders we’ve tried out. That doesn’t mean it’s perfect. We had a couple of nits to pick. 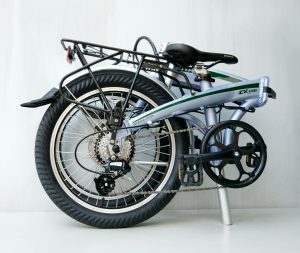 The bike uses a torque sensor to tell the motor when you are pedaling so the motor can kick in. While it worked just fine on the flats and downhill, we found it was slow on the uptake when changing gears heading uphill. A little annoying but certainly not a fatal flaw. We also thought the braking might have been a little more responsive. As we’ve said, this is one of the best folding electric bikes we’ve seen, and it comes in at a great price as well, suggested retail of $1299, though a bit less at Amazon. We think at that price and with these features, this is a real value proposition. 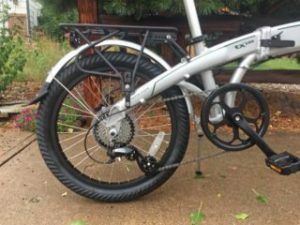 We thought you might also like to see the review from our friend Court Rye at Electric Bike Review.